Friday with Norwegian #15 – movies. Last time I presented few series, this time we will have few movies on a plate. I tried to look not only for good productions but also those who can be easily found outside the whole NRK spectrum. It’s really hard to find film with solid subtitles, so the best way to is to download the movie and then go on subscene.com and find your subtitles called in Norwegian undertekst. Most of the websites name old movies, which can be really hard to find subtitles for and not everyone is fan of those type of productions (however I have respect for it) so I picked only those rather new. First one is in English besides the fact that’s Norwegian production, however I thought it’s still important for the Norwegian film scene. Short about film: set in rural America in 1964, an immigrant and single mother who works at a factory takes refuge from her hardships by imagining herself and her co-workers in Hollywood musicals. Short about film: Norwegian winter, early 20th century. On the boys home Bastøy, a new inmate leads the boys to a violent uprising against a brutal regime. How far is he willing to go to attain freedom? Short about film: most people live in China. But who lives in Norway? 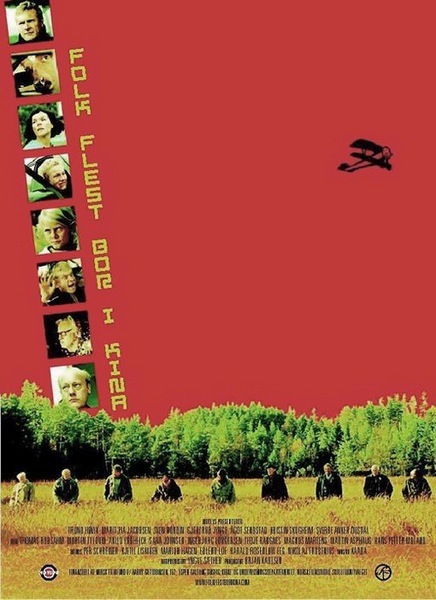 A movie about Norwegian people in their “normal” life. In my opinion quite grotesque, but still really interesting. *I couldn’t find any trailer from this movie, unfortunately. Short about film: A scientific observer’s job of observing an old cantankerous single man’s kitchen habits is complicated by his growing friendship with him. Short about film: A teenage boy loses his footing when he finds himself drawn to the new boy in class. Absolutely stunning, the atmosphere in this film is amazing. Previous Previous post: Sunset session in Hamar. Next Next post: Little snow setup.